The Englander Institute for Precision Medicine (EIPM) is excited to announce that world-renowned medical oncologist Cora Sternberg, M.D., has joined our staff as Clinical Director. Dr. Sternberg is a leading international researcher and expert in the field of medical oncology, genitourinary cancers, and drug development. Before joining the EIPM, she became well-known for her influential work in developing novel therapies and targeted agents for the treatment of prostate, renal and bladder cancers while working as Chief of the Department of Medical Oncology at the San Camillo-Forlanini Hospital in Rome, Italy, and as adjunct Professor of Oncology at La Sapienza University in Rome. Dr. Sternberg has published extensively with over 375 articles and holds a distinguished position as a core faculty member of the European School of Oncology (ESO). She has received the European Society of Medical Oncology ESMO Award for Outstanding Contribution to the Development of Medical Oncology. She also received the honor of being elected as the 2019 chairman of the nominating committee of ASCO’s board of directors. 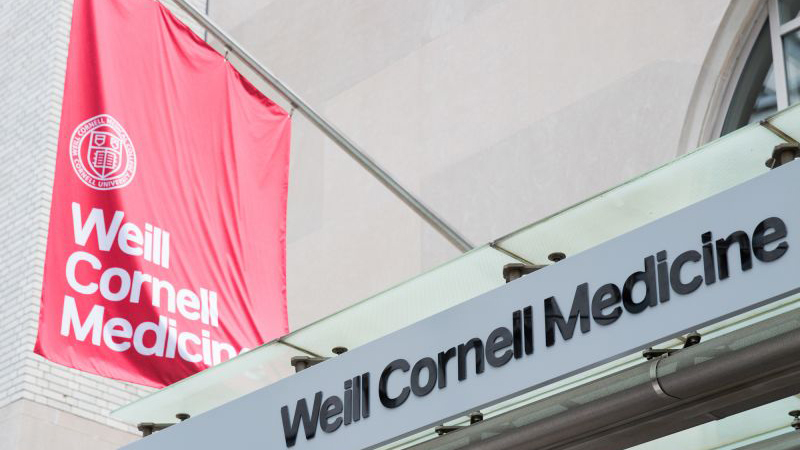 In her new role at the EIPM, Dr. Sternberg will develop strategies to incorporate genomic sequencing and precision medicine throughout the Weill Cornell Medicine and NewYork-Presbyterian healthcare network, including Lower Manhattan, Brooklyn and Queens. 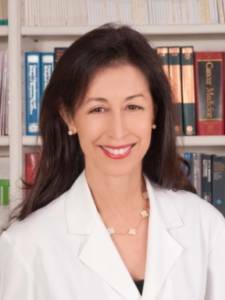 In addition to her responsibilities as EIPM Clinical Director, Dr. Sternberg will also join the Genitourinary Oncology Program at Weill Cornell Medicine and NewYork-Presbyterian Hospital.